We offer the best in equipment and apparel to compliment your game. Stop by our fully-stocked Pro Shop before or after your round and browse through name brands. 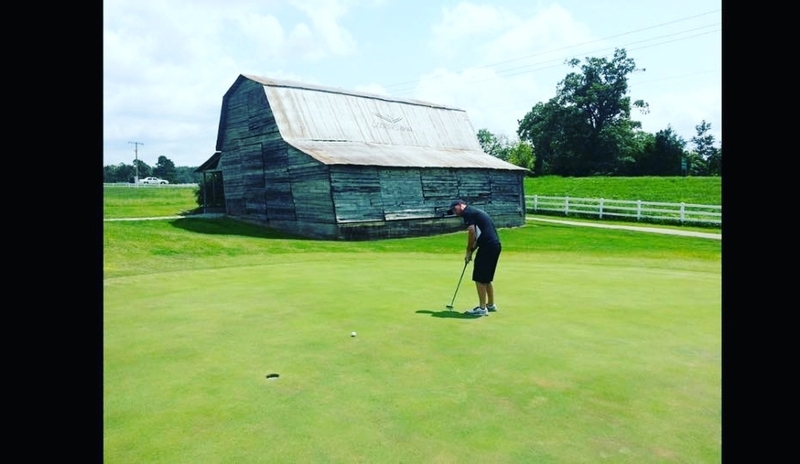 Cooper’s Hawk Golf Course offers chipping and putting areas, and is the perfect place to improve your short game. Cooper’s Hawk Golf Course is also equipped with a driving range and PGA staff available for lessons. What better way to take your game to the next level this year? Make time to perfect your swing and improve your golf game today. Just contact our pro shop to speak with our professional staff and schedule your lesson. 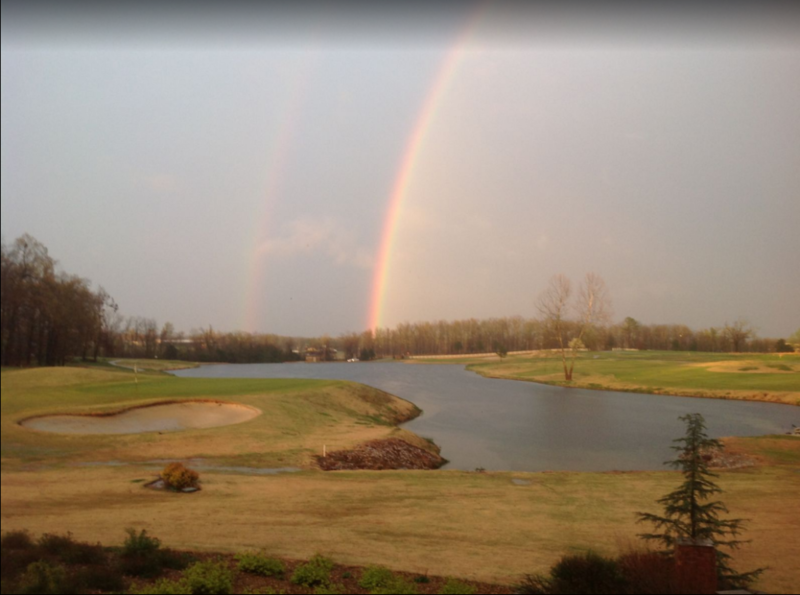 The bar & grill is the perfect way to end your round at Cooper’s Hawk Golf Course. Unwind with your favorite beverage from our fully stocked bar while you relax enjoying the natural surroundings. The bar & grill is open daily from 8:00am to 30 minutes after sunset. Join us for Happy Hour every Friday from 4 to 6.